Did you know we have an In-House Window Specialist? Our very own Joe Kendall is an expert in helping you pick the perfect window treatments for your home, business or office. We specialize in shutters, blinds and shades and even do motion blinds. We will walk you through every step at your free in-home consultation, and show you all we have to offer. We will bring samples and fabrics right to you and our professional decorators and installers will handle all measurements to ensure accuracy. Whether you are looking for honeycomb shades in an accent color or trying to fit a custom door with shutters, we can make it happen…for less! For more information, pictures, and to schedule your free in-home consultation and measuring please visit our windows site. Whatever your style or needs – Kendall’s has you covered! 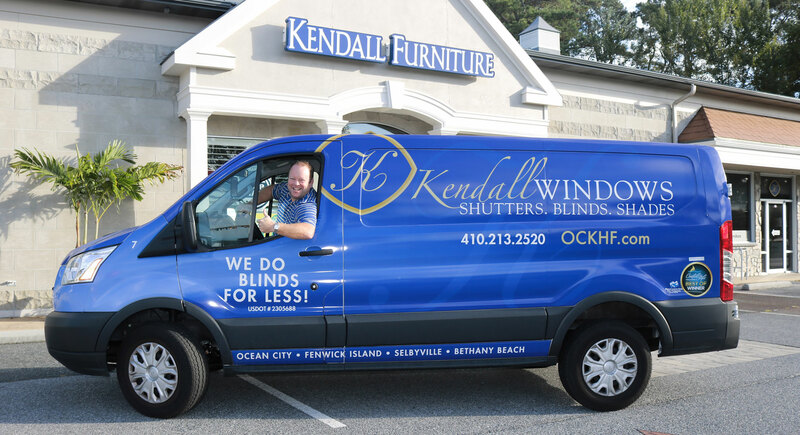 Joe Kendall has been providing window treatments to the shore for over 13 years. He meets with most of the clients himself and is very knowledgeable about all of the products and features. He will show you all your options and explain the process start to finish. 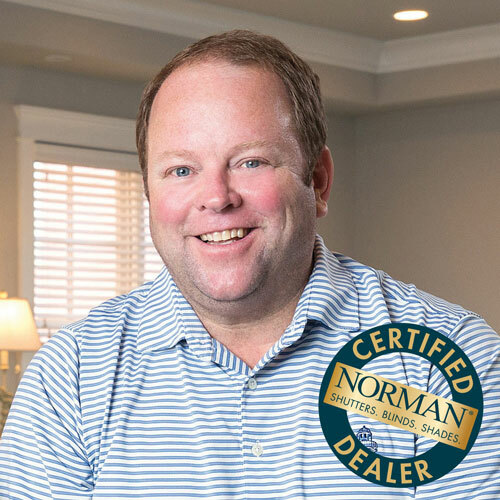 Joe is a Certified Norman Dealer. Look for him driving around town in his bright blue van! 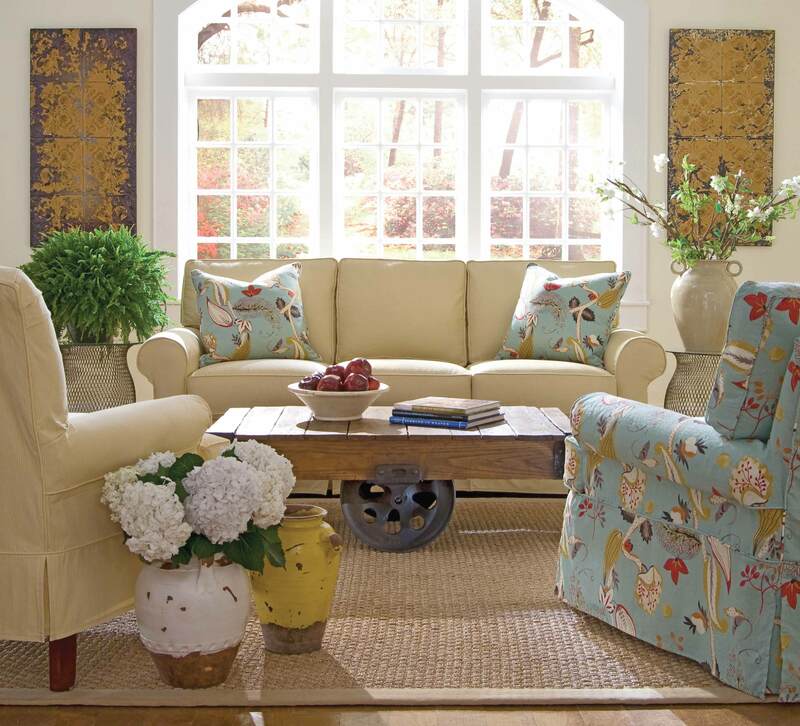 You have the greatest furniture in town and the best prices! I love everything I purchased. Thank you!